9K Bauchi Aquamarine Gold Ring-3444EN | Rocks & Co.
From this West African state comes a multitude of different gems that are in demand all over the world. 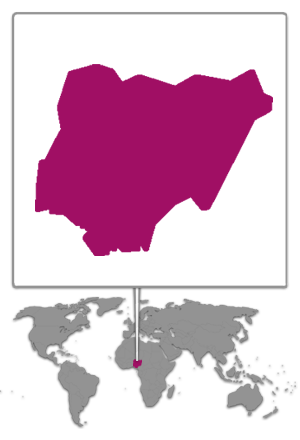 In addition to Garnet, Morganite, Tourmaline and Topaz, Nigeria is home to the Mambila Sapphire, the Nigerian Amethyst, Nigerian Rubellite, Spessartine, Bauchi Aquamarine and Kaduna Zircon. This Aquamarine is named after where it is found, in the state of Bauchi in Nigeria in West Africa. In addition to Brazil, African countries are, in recent years, also gaining a reputation as a mining country for the beautiful Aquamarine. 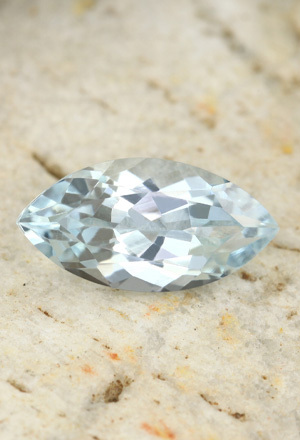 This gentle Aquamarine is a soft ice blue, whose tint is very elegant.